The Site régional de la Montagne de la Croix de Clermont (Clermont cross mountain regional site) is a natural site with an educational, cultural and recreational/tourism purpose. 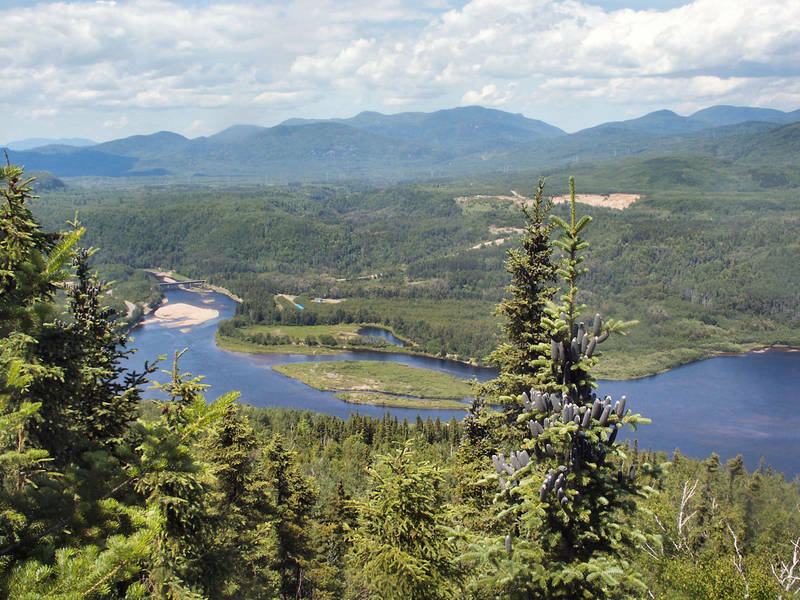 Admire the exceptional 360° panoramic view over the Malbaie River valley and the Charlevoix crater. 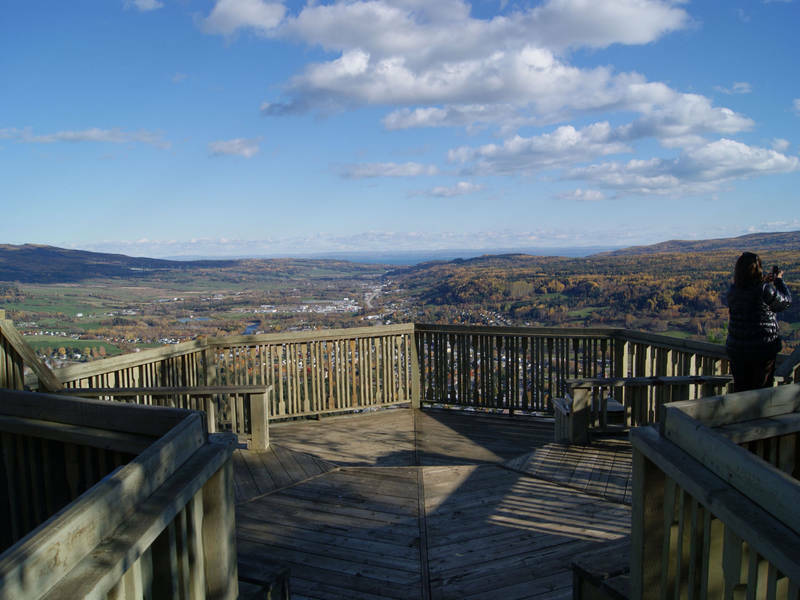 The site offers many activities and services such as bird-watching, hiking and an information booth.